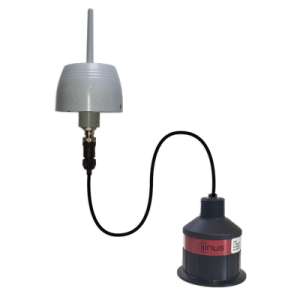 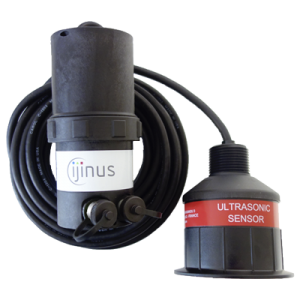 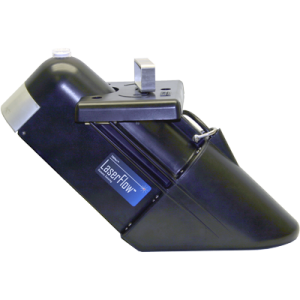 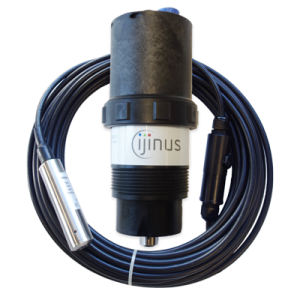 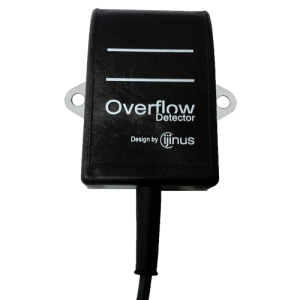 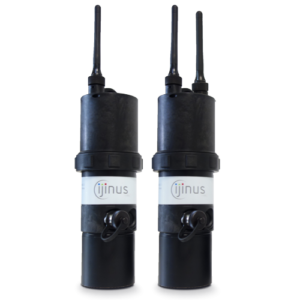 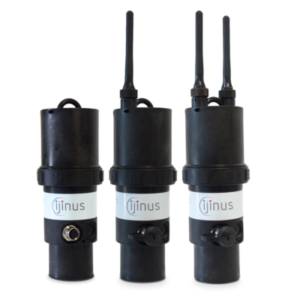 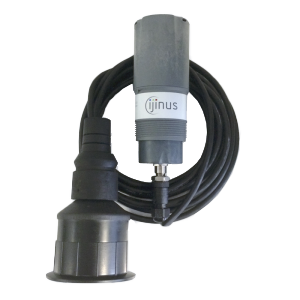 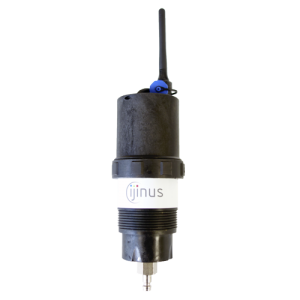 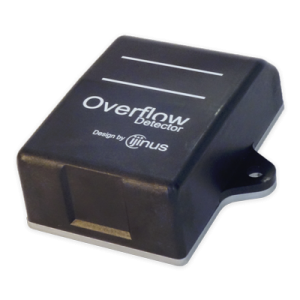 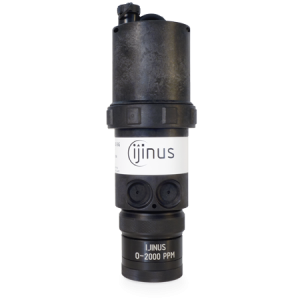 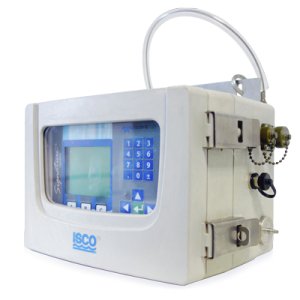 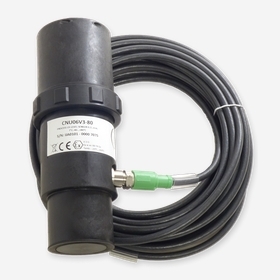 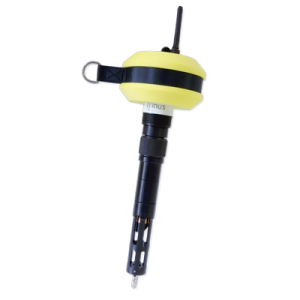 Discover our ranges of level sensors (battery operated and wireless), flowmeters, overflow detectors, pressure sensors, area velocity flow sensors and also our rain gauges, physico-chemical probes and buoys, temperature and H2S Gas Sensor. 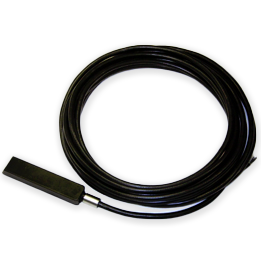 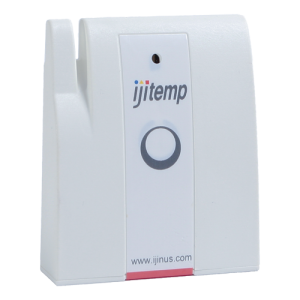 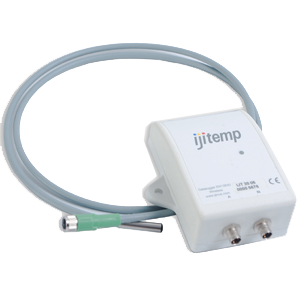 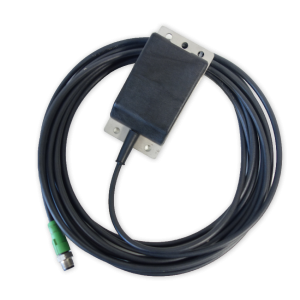 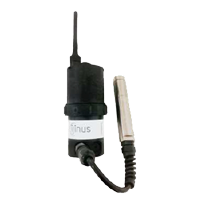 Our sensors and loggers are available with or without integrated modem, allowing remote monitoring by GSM-GPRS (2G or 3G modem) / Sigfox to our web platform, clients server, and compatible with various SCADA. 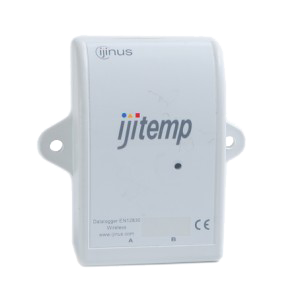 Data also be transmitted locally via Modbus and different protocols.